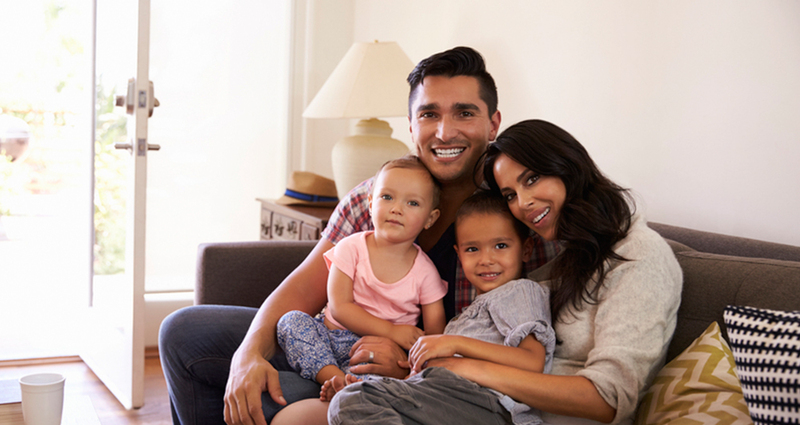 Family Therapy is a form of therapy that works with families (typically parent(s) and children) to nurture change in problematic family patterns. It tends to view change in terms of the systems /patterns of interaction between family members. It emphasizes family relationships as an important factor in psychological health. In Family Therapy the relationships among family members is considered the ‘client’ and treatment goals revolve around improving the psychological health of the entire family.